This is my stash of yoyos from today……..made whilst spending 10 hours manning the door of our club’s gymnastic competition! 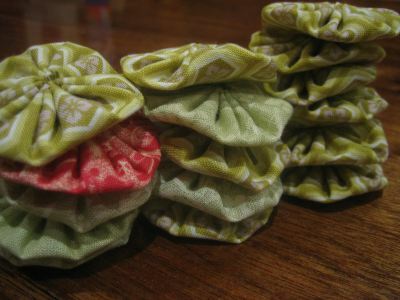 I would have gotten more done except my 6 year old daughter insisted on learning how to do them and once she had was very reluctant to stop! And as much as I want to get the yoyo curtain for the Princess Room finished the idea of my girls enjoying playing with fabric delights me even more. For more Sunday Stash players head on over and visit Tam. PS. Daughter No. 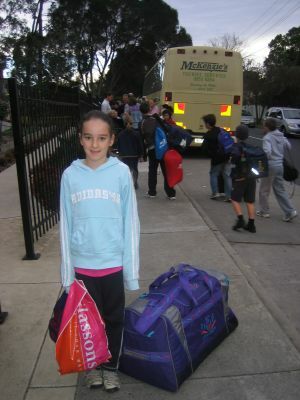 3’s team came 2nd overall for Level 1 (pity their coach is in quarrantine so couldn’t be there to watch!) and No. 2’s team came 1st overall for Level 3………..and I’ve well and truly done my duty for another year………. 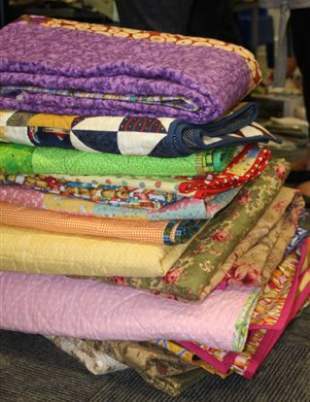 Lots of completed quilts brought back for show and tell……..
Lots of sorting through other fabrics and planning even more quilts………. 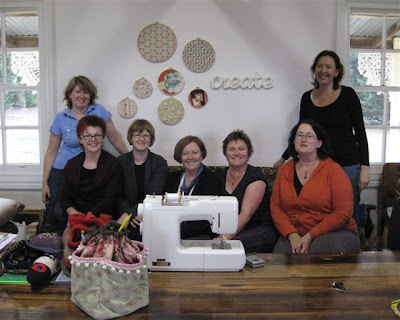 Lots of working together and sharing………. Lots of fun but a great sense of achievement knowing they are all going towards a good cause. 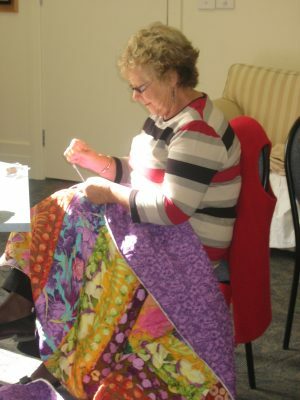 And because they are going towards such a good cause we are keen to get ALL the quilts finished as soon as possible so, although lots of generous ladies are quilting away as quickly as they can, we have decided to get quite a few of the tops professionally quilted so that they are ready to go. To help raise some of the money towards this we are planning a Quilt Hanging on Saturday 20 June. So mark the date in your diary……more info will follow really soon. PS. There’s some more photos of Saturday here. PPS. 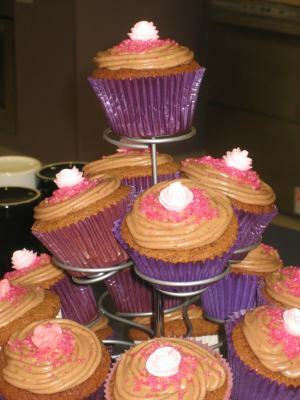 Oh….and there was lots of food for morning and afternoon tea too….. But no tears, just lots of excitement!!! I’ve had a busy weekend but it’s been really inspiring as both days I’ve been surrounded by heaps of creative people. 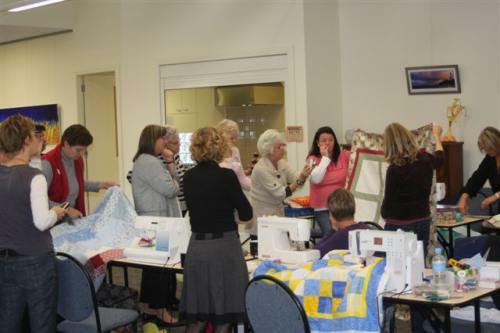 Saturday was the Bushfires Quilting Bee………..thanks to everyone who came along and for the GREAT EFFORT with all the quilts. 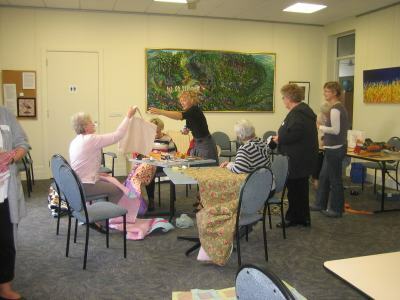 Sunday I visited some lovely girls who were staying at Sewjourn……..and am in awe of all they’d produced in a weekend. More details about both days (with lots of photos) very soon…..
Well it’s not actually MY stash…….. But guess who was at Sewjourn this weekend? 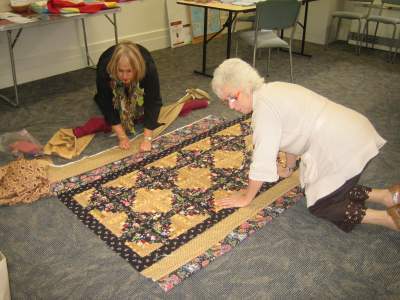 Had planned a big week of getting organised for the next Bushfires Quilting Bee but have spent most of the week sniffling and blowing my nose instead……..still things are looking good and we have heaps of quilts in varying stages of progress. Just a reminder, if you intend coming along please contact me so we know how many people to expect. 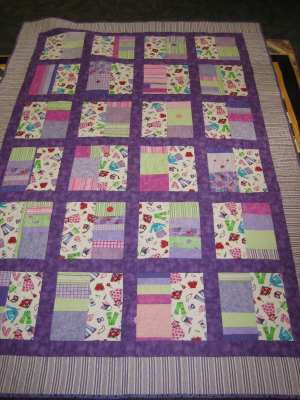 We are also planning a Quilt Hanging on Saturday 20th June to show off everyone’s hard work and to raise some more funds towards getting some of the many tops that we’ve made and had donated professionally quilted – everyone has been working hard quilting ourselves but there is only so much we can do……..!! 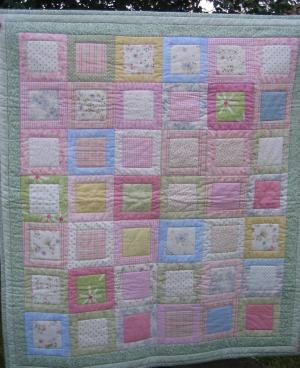 We will be raffling a quilt on the day as well so stay tuned for more details…………. 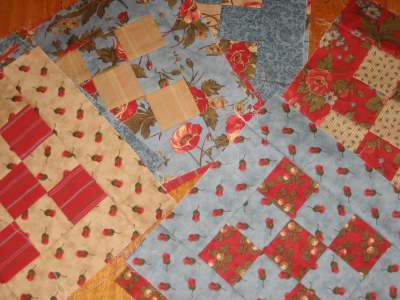 These are a couple more of the completed quilts…………. 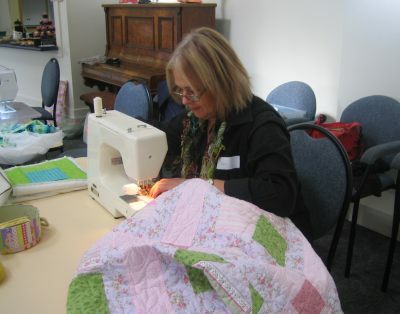 After a busy few weeks I finally pulled out all the things for the Bushfires Quilting Bee yesterday – and had a minor panic attack when I realised how many quilts are still half done! 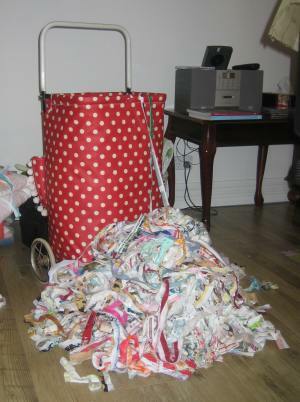 But a friend came around last night and we managed to sort through everything and work out ‘the plan of attack’! 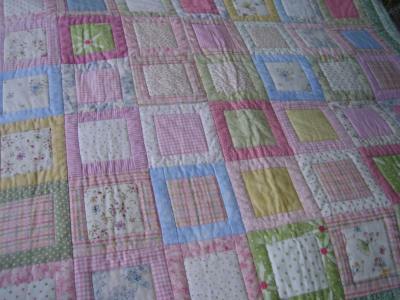 Thanks so much to all the lovely ladies who have been working on quilts so far and have emailed me to let me know they have finished or close to – can’t wait to see the products of all your hard work! And even more excited about getting the quilts out to the people who need them soon. 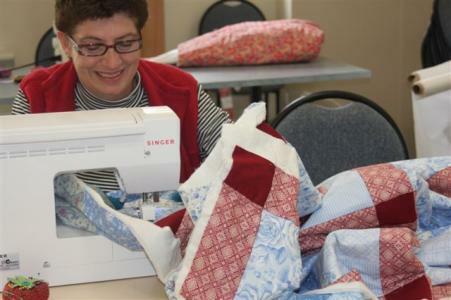 Here’s the details for our next Quilting Bee which is this Saturday! 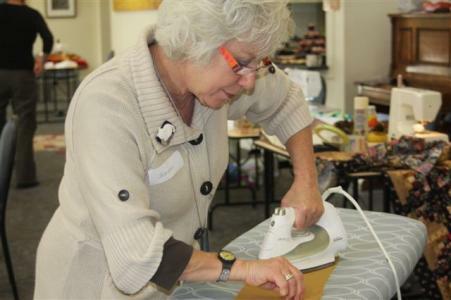 We’d love to see as many people as possible there to help out – many hands make light work! 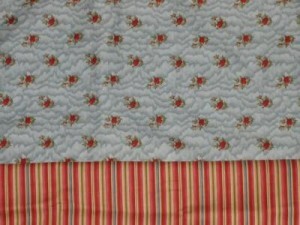 We have a few tops that need finishing and lots of tops that need quilting and some that need the binding hand sewn. 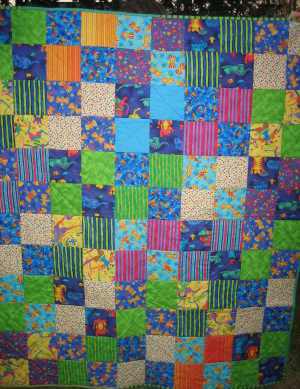 We also have lots more fabric that people have kindly donated so if there are enough people on the day we’ll have some blocks to make! Thanks to all those I have already heard from but if there is anyone else planning to come along please contact me to let me know……….as a bonus, we had a really fun day last time! This is the backing and binding for my recently re-discovered UFO. For more players visit Tam. AND I’m in love with the quiet purr of the motor. In love with bright white lighting. In love with smooth stitching minus the tangles of my old machine. And in LOVE LOVE LOVE with the knee lifter! I found this half done quilt when I was cleaning up the sewing room last week. 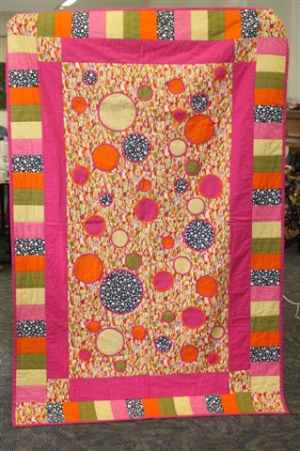 It’s actually the very first quilt I started in 2003 following my one night Rotary Cutting course and I was wondering why it wasn’t finished………..then I remembered that I’d just gotten started on it when I discovered this lady and was completely taken by her gorgeous first range, then the second, then the third…….and before I knew it this poor little quilt was buried under my ‘stash’. But looking at what’s already done I’ve rekindled a desire to finish it and am ignoring the fact that I wasn’t quite so accurate at cutting and stitching back then and just going forward. 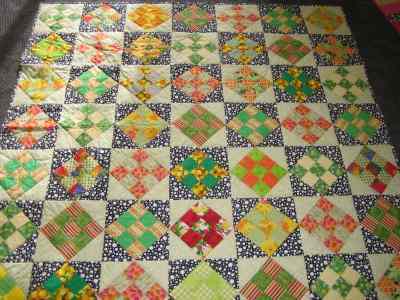 A night of stitching and all the blocks are finished so hopefully the top will be pieced together over the weekend. 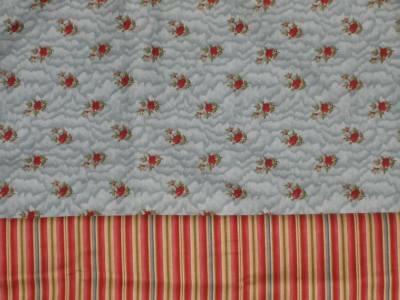 The fabric is Luci’s Cottage by Blackbird Designs for Moda and the Pattern is Rosalie Quinlan’s Laura Bethany. 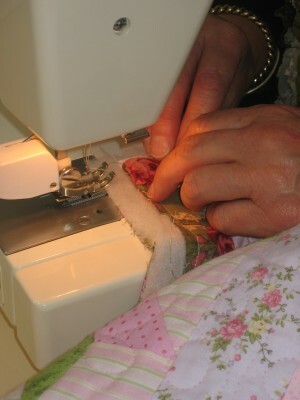 You are currently browsing the Sewjourn weblog archives for May, 2009.